Welcome to Todd Doors. 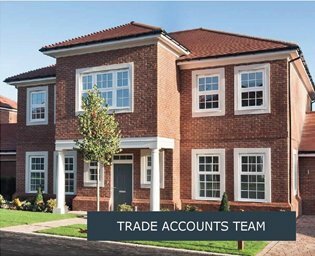 We may be new to you but we’ve been sourcing and supplying on-trend and beautifully designed timber doors for over 60 years. 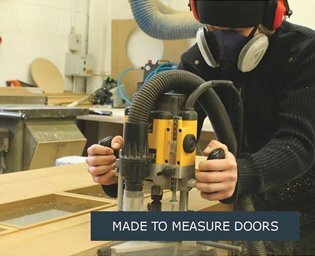 Think quality not quantity and an attention to detail that extends through everything we do, from our precision crafted timber veneers to our friendly Door Experts who are here to provide you with as much advice and guidance as you need. 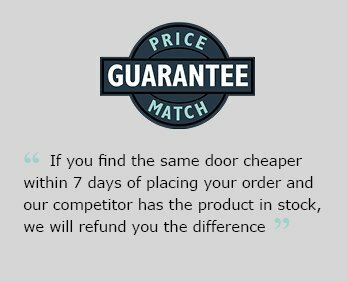 We specialise in supplying stylish internal and external replacement doors with over 450 different designs, including glazed and fire-door options, for you to choose from. 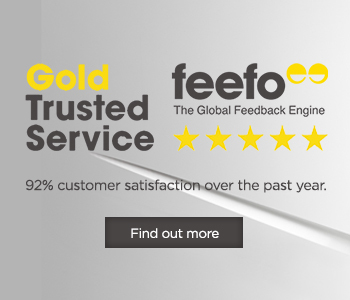 Our three ranges have been developed to meet every budget, whether off-the shelf or completely bespoke and all of our products benefit from both a Price Match and 5 year product guarantee*. 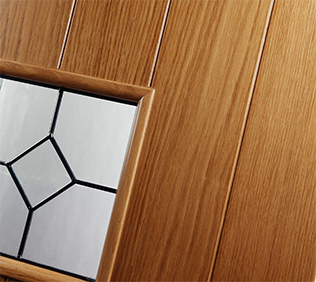 Choose from over 50 different modern Oak door designs from simple flush Oak doors through to designs featuring stainless steel inlays. Check out our extensive range of modern white doors which consists of 30 different models, most of which are deluxe white primed. If you are looking for traditionally styled doors, look no further. We have in excess of 100 different styles to choose from in Oak, Walnut & White. 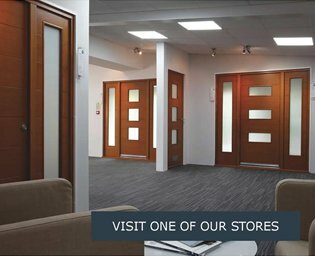 With a range of more than 150 modern and traditional designs to choose from with many also available as glazed FD30 fire doors. 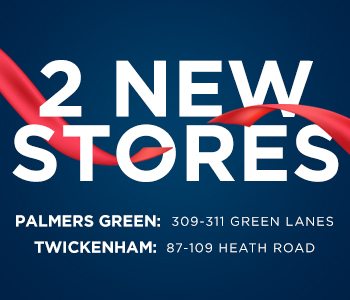 Our Essentials range is all about amazing value, without compromising on quality. 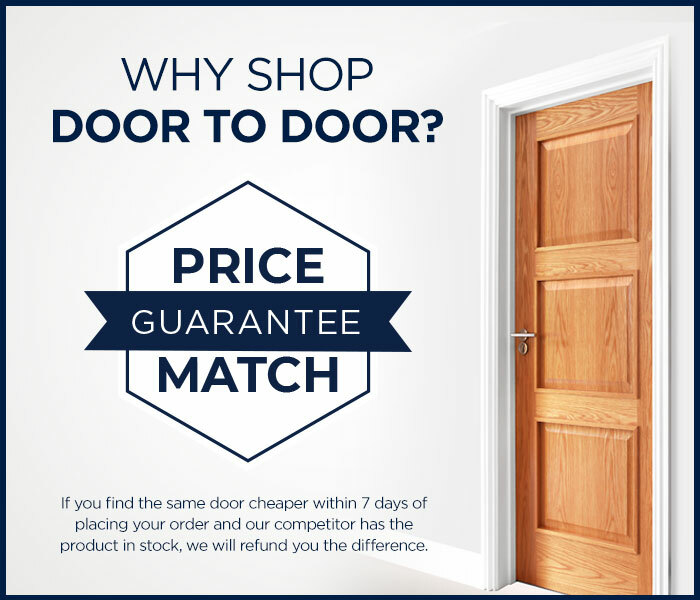 We’ve handpicked a selected range of our more popular door designs at fantastic prices. 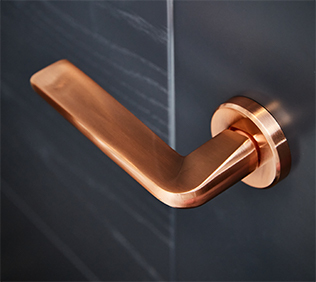 The iconic Todd Doors range has been designed to give you the maximum choice available. Traditional or Modern, Oak or Walnut, Glazed or Solid the choice is yours. The Charles Todd range is all about individuality and exceptional quality. 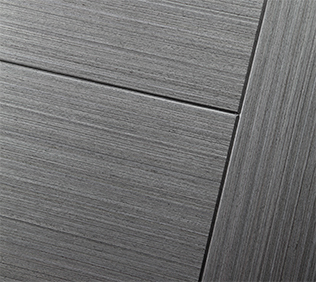 The very best the world of doors has to offer plus bespoke sizes and exclusive timber options.